Celebrate Overcoming - The David Francisco Ride For Hope. 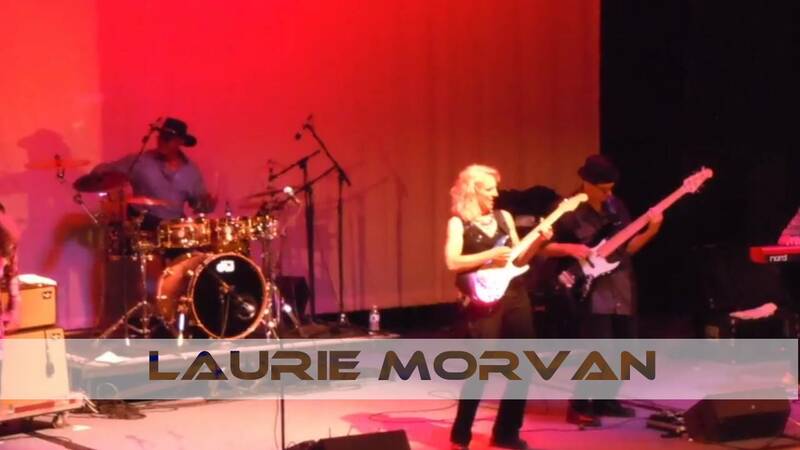 Audio engineer extraordinaire and Ride for Hope cyclist Erik Zobler interviews blues rock guitarist Laurie Morvan about her overcoming a fractured wrist which required 2 different surgeries to return to her recording career. Raising money for Musicares and Shepherd Center Foundation, to donate, https://www.dfrideforhope.com/supportus. 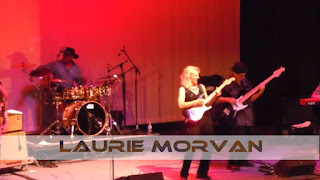 To learn more about Laurie's music, visit http://www.lauriemorvan.com.